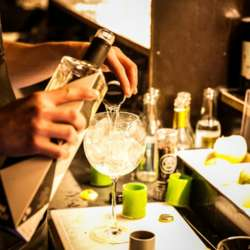 You must be a member of the Brussels Gin Lovers Group to attend this activity. Would you like to join this group? Let's celebrate the new year with a relaxed drink get together. Whether you are a Gin Lover or just want to share any other drink join us and get to meet other people, discuss about what went well in Protected content mostly to tell us about your Protected content .